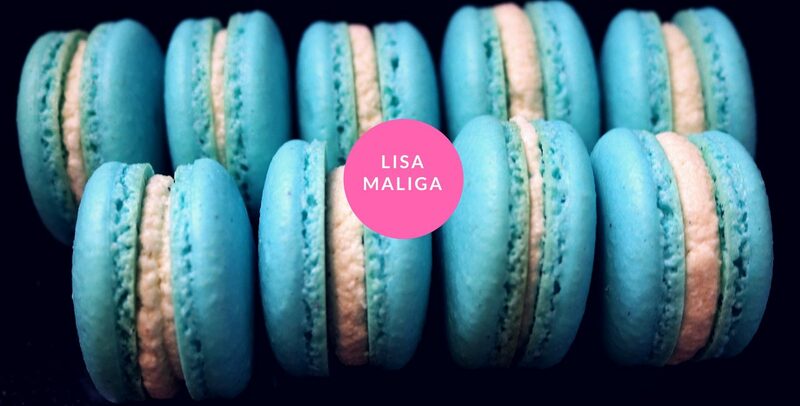 Long Island Medium is the hit reality show starring Theresa Caputo as a brassy Hicksville, New York housewife, mother and medium. Each week the audience watches her deliver messages from the dearly departed who tell their loved ones they are safe and at peace. – What are cold readings? – What is the Christian view on mediums and communicating with the dead? – Who taught Theresa to do readings and what are the teacher’s qualifications? – What is really on The Other Side? Theresa joins the growing list of questionable mediums and psychics like John Edwards, Sylvia Browne, and James Van Praagh. These individuals charge hundreds of dollars for readings that are inaccurate and misleading. And none of them can withstand spiritual or scientific scrutiny. By the time the reader finishes this book, they will never view the subject of mediumship and communication with dead in the same way. 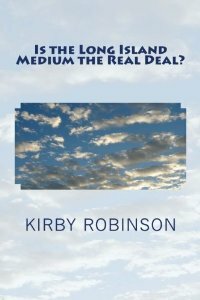 Kirby Robinson is the author of Never Mock God: An Unauthorized Investigation into Paranormal State’s “I Am Six” Case and other nonfiction paranormal titles. In 2008, he founded the highly successful and controversial Eye on the Paranormal blog. He hosts a hit radio program by the same name featured on the God Discussion Network. Using 25+ years of experience in the psychic/paranormal world, the author thoroughly investigates Theresa’s claims concerning her ability to talk to the dead. Available at Amazon, B&N Nook, Smashwords and Kobo. 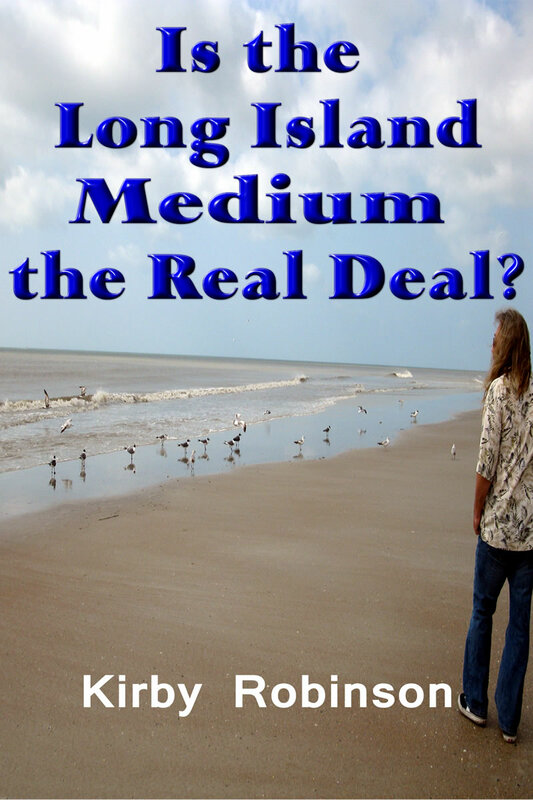 Paperback link: Is the Long Island Medium the Real Deal?